CLIPPER’S SOUNDS RESIDENT VOCALIST LENELL BROWN CHATS TO US ABOUT HIS MUSIC CAREER. OUT NOW !!! Lenell Brown “ I NEED LOVIN “ !!! Coming Soon on Spains top Dance label Clipper’s Sounds Lenell Brown “I NEED LOVIN”. “DanceFloor Annual 2019” Charted at #1 on Spains iTunes top Dance Album charts. featuring various artist including Lenell Brown “ Always With Me”. The Top 40 songs from various amazing artist including our single Lenell Brown “ Always With Me” Released on February 8, 2019 on major labels Universal Music Spain & Clipper’s Sounds. Coming Soon !!! Lenell Brown “I NEED LOVIN”. 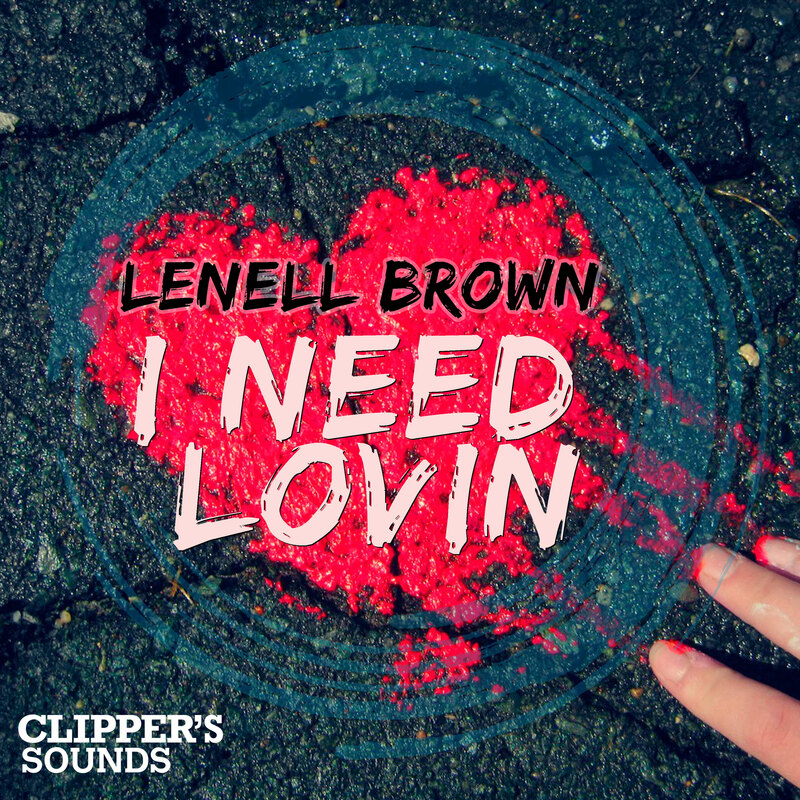 Coming Soon on Spains top Dance label Clipper’s Sounds Lenell Brown “I NEED LOVIN”. First single release of 2019. 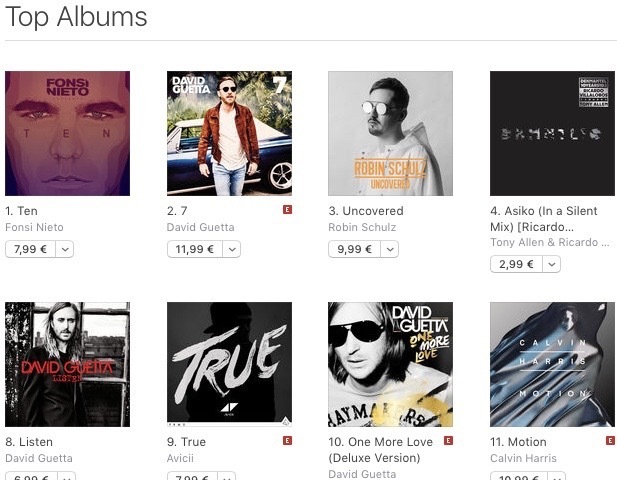 #1 on Spains iTunes Top Dance Albums Charts Fonsi Nieto newest dance album “TEN”!! Fonsi Nieto newest dance album “TEN” released on Spains top Dance label “Clipper’s Sounds” featuring 2 tracks with Lenell Brown – the new track “C’mon” and “Summertime.